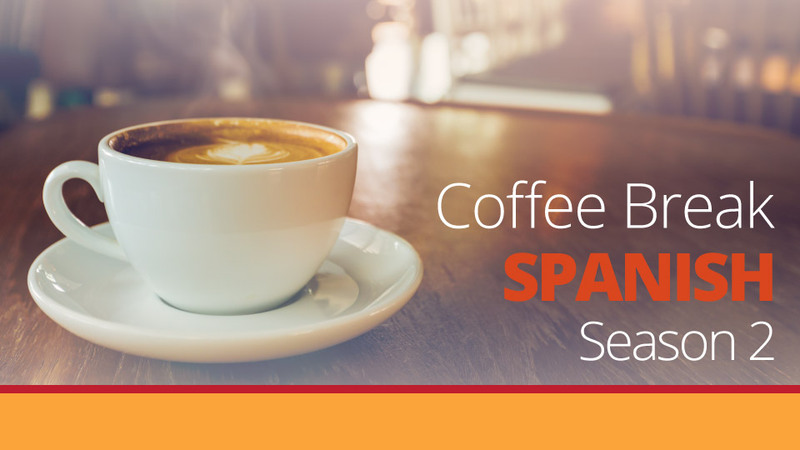 This week’s episode of Coffee Break Spanish looks further at the preterite tense which is used to relate events in the past. Listeners should be aware that this episode was originally released in February 2008 and therefore mentions Valentine’s Day. We hope this doesn’t spoil your enjoyment of the episode! 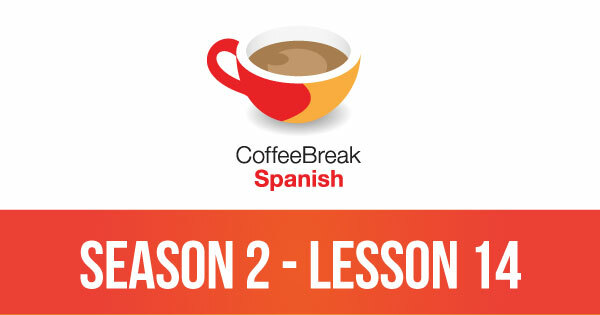 Please note that lesson 14 of Season 2 was originally known as lesson 214 of Coffee Break Spanish. We have renumbered the lessons of each season as lessons 1-40 to make things more simple for our listeners. Think the lessons are great, but where is lesson 54? It says it is 54, but you seem to have posted 2 X lesson 53. Yes I was wondering the same thing – lesson 54 is a repeat of lesson 53 – where is lesson 54? Really enjoy the podcasts, thankyou! I too think there is a missing lesson. How can I find it? The lessons are brilliant and helping me make sense of my lessons here in Spain. I’m pretty sure one can find the missing lesson on iTunes. I love you guys. Love the Scottish accent. I never thought that I would actually enjoy learning a new language. I think I am actually addicted. I listen to you on my long bike rides and before I go to sleep. Well, really whenever I have some free time. What is wrong with me?